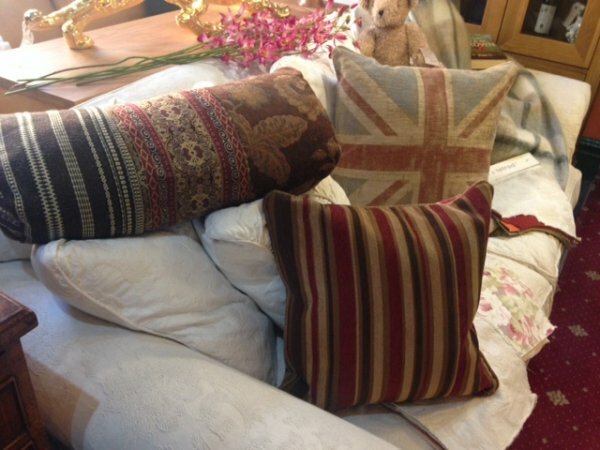 Complement your Tetrad furniture or any sofa, chair or bed with our huge range of Tetrad scatter cushions. At Harvest Moon we've got all the Tetrad scatter cushions including the ones shown above on a Tetrad Alicia sofa in our showroom, so take a look around our Tetrad pages here or come and visit our large Tetrad showroom in sunny Southport. The image above, taken in our showroom, shows a selection of Tetrad scatters on a Tetrad Eastwood sofa in our showroom. 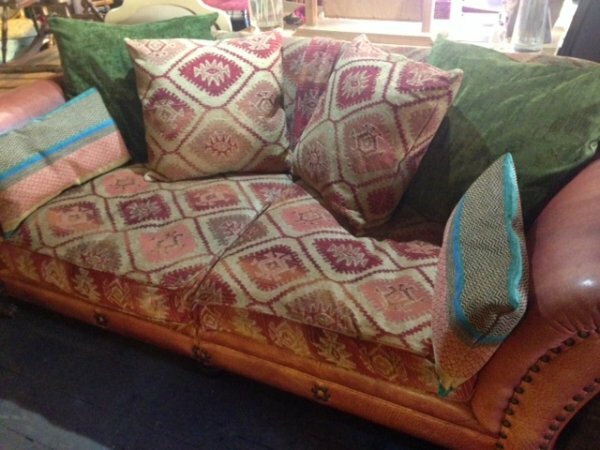 You can order ANY Tetrad loose cushion that you see on ANY Tetrad sofa as a separate item!